Appropriate training is the key to a safe and productive workforce. Through our health and safety courses in manual handling and first aid, your workforce will be equipped for the modern workplace and meet the company's statutory obligations. 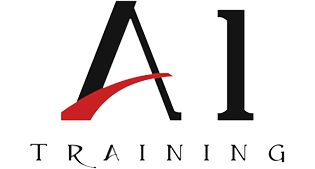 We understand the needs of your business, which is why these courses can be delivered at your premises or in one of our dedicated training schools. Do you handle boxes, mail or packages on a daily basis? Ensure you are working with your health and safety in mind with a manual handling course. Where an employer’s assessment of First Aid needs identifies that a first aider is not necessary, the minimum requirement for an employer is to appoint a person to take charge of the First Aid arrangements. This includes looking after the equipment and facilities and calling the Emergency Services when required. Arrangements should be made for an appointed person to be available to undertake these duties at all times when people are at work. In the absence of the first aider, employers must appoint a person for this purpose. It should be remembered that Appointed Persons are not First Aiders and should not attempt to give First Aid for which they have not been trained. 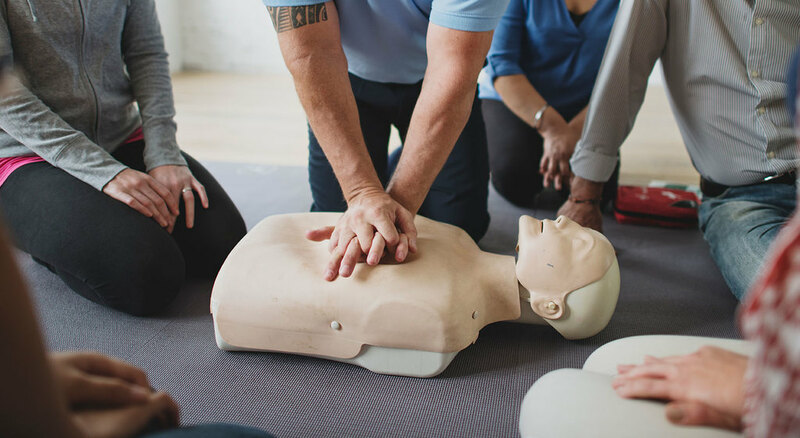 This course is ideal for individuals who wish to gain knowledge of emergency procedures and attain a recognised qualification in First Aid.